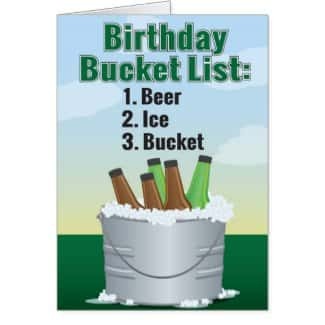 Birthdays are very special occassions but we have them every year! 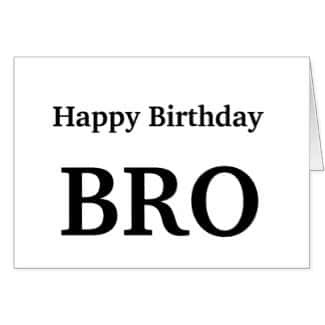 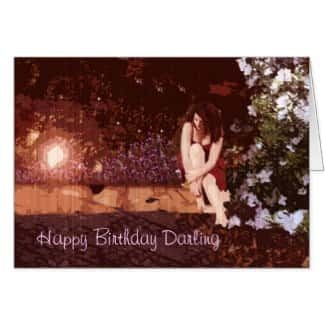 If you are tired of giving the same old boring cards every year then you will love this list of 20 Fabulous Birthday Cards. 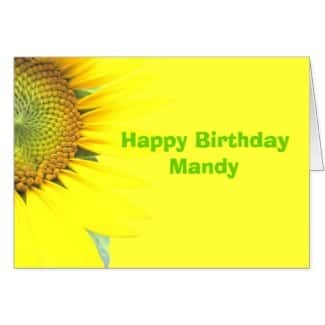 The best thing about these is that you can add your own text or photographs to create a truly unique card. 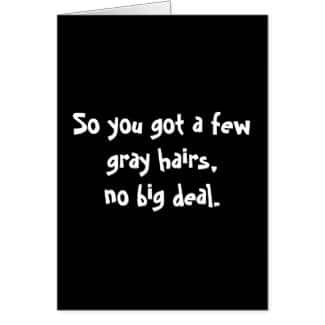 If that sounds like too much work then don't worry they can also be ordered as is. 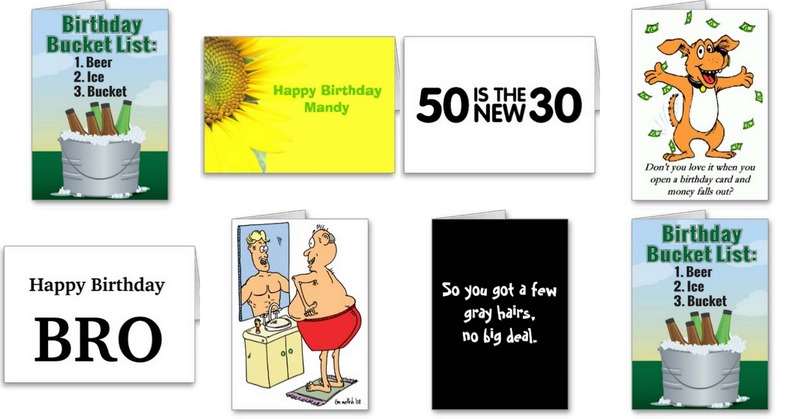 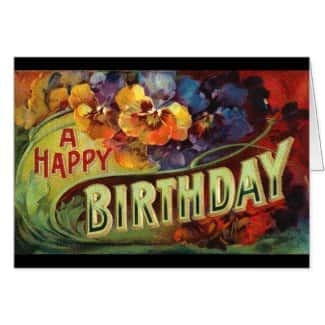 One of the things to look for when you are trying to choose a great birthday card is colors. 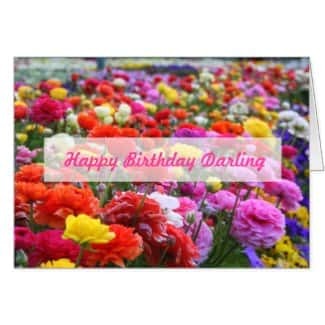 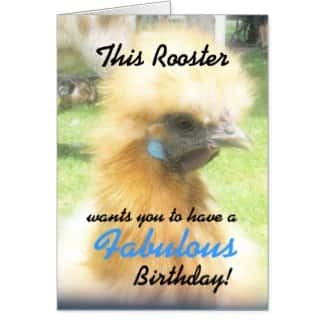 A unique out of the ordinary birthday card with bright or unusual color combinations is always a good choice. 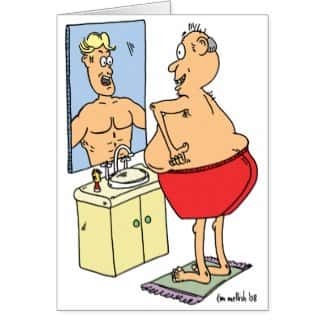 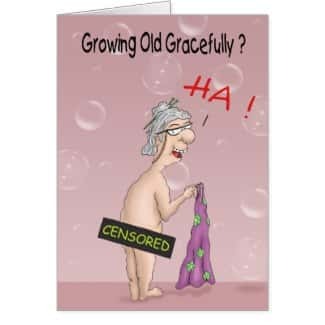 If all else fails you can be sure that a funny birthday card will do the job. 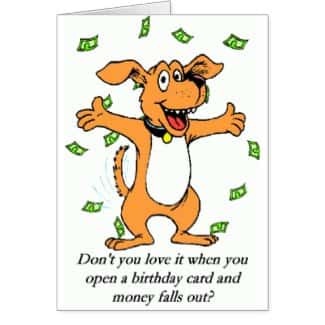 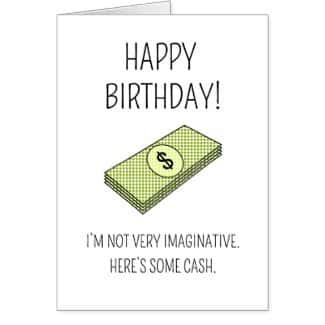 Of course the best way to make sure your birthday card does not bore the recipient is to put cash inside! 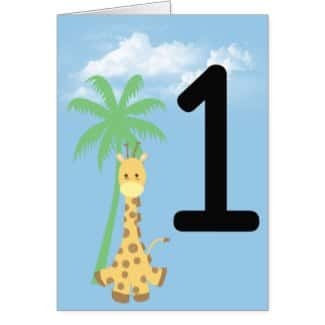 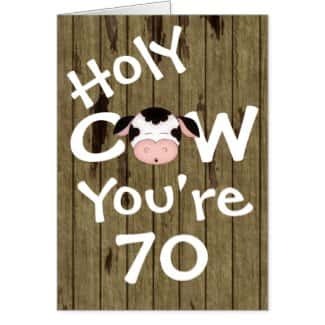 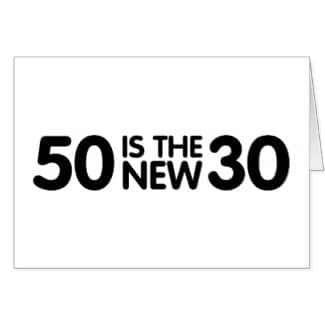 Age birthday cards are an excellent idea, especially for children. 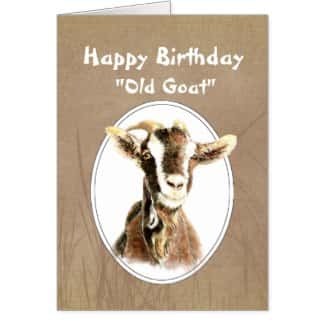 Many parents keep greeting cards that are gifted to young children and they become treasured reminders of past birthdays. 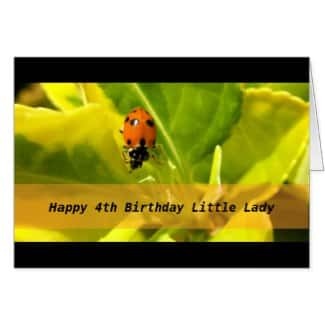 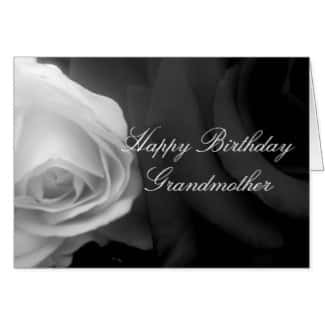 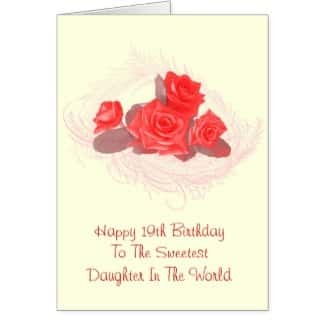 In order to find a unique card for a girl or woman search for bright colours or modern floral designs. 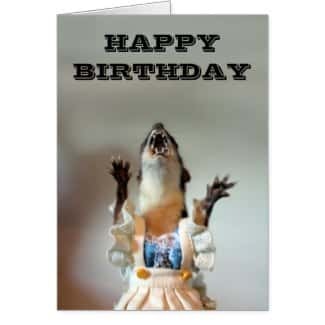 Then there are those times when you really want to give someone special a beautiful greeting. 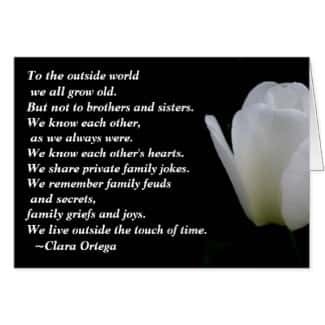 Quotes or gorgeous photography / artwork are fantastic for this.